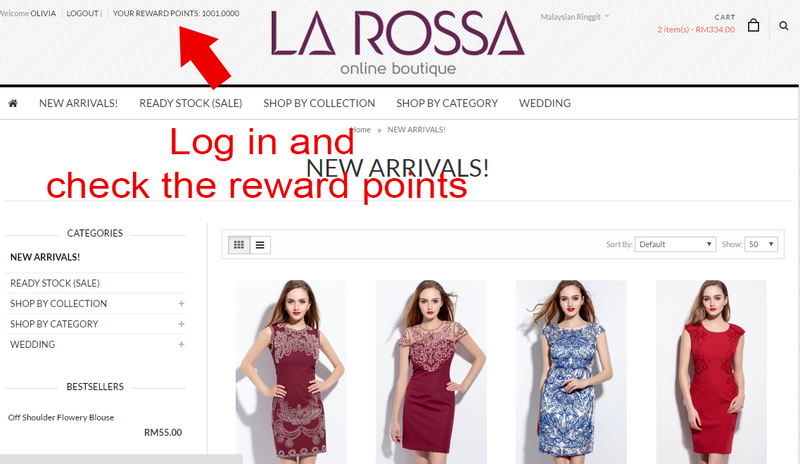 Every RM1 spent in LA ROSSA will entitle for1 point. Every 1000 points collected can redeem RM50 cash and it will be auto deduct in the bill. 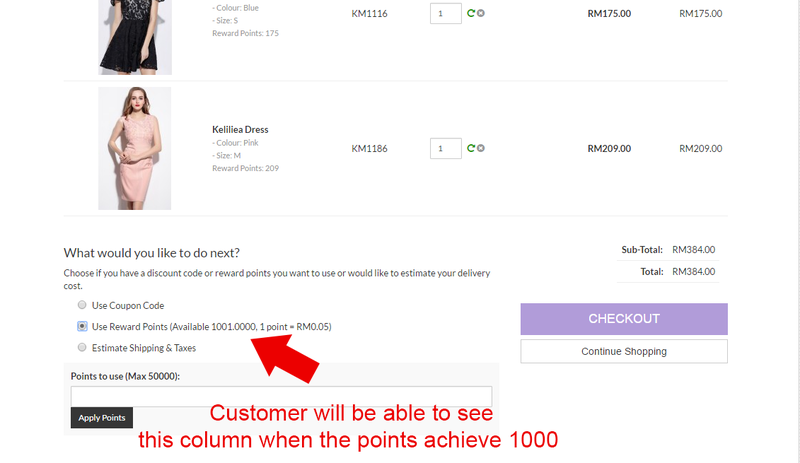 Points cannot be exchange with CASH or voucher term. There will not be a point expiry for that. Start To Collect Your Points Now ! 2. If you are qualified for the redemption of mininum 1000 points collected. There will be a option prompt out at the hightlighted area ( Use Reward Points), click the radio buttton. 3. There will a column at below pop out. Please key in how many points you would like to redeem. Mininum with 1000 points. 4. 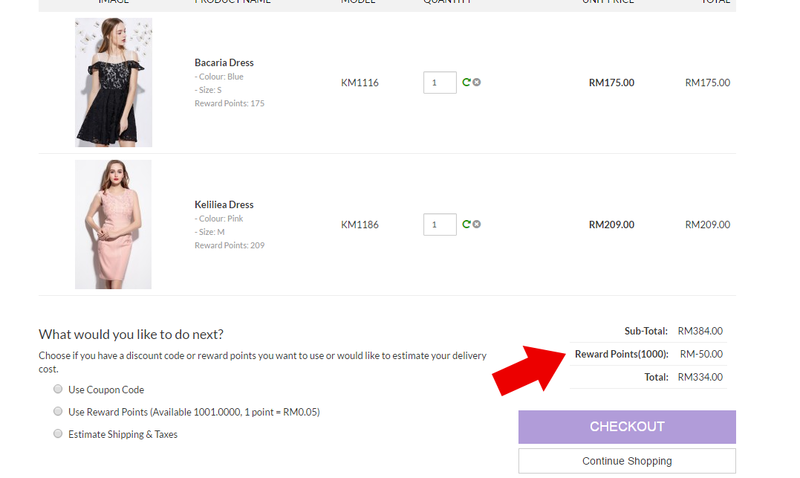 The points will automatically converted into RM 50 cash and auto deduct after checkout option. 5. Redemption successful and continue for the CHECKOUT option.